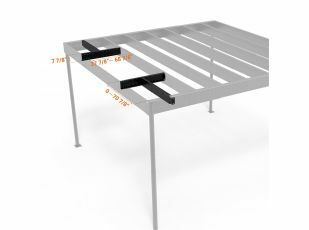 Load capacity from 41 lb/ft2 considering the maximum dimensions of the mezzanine. 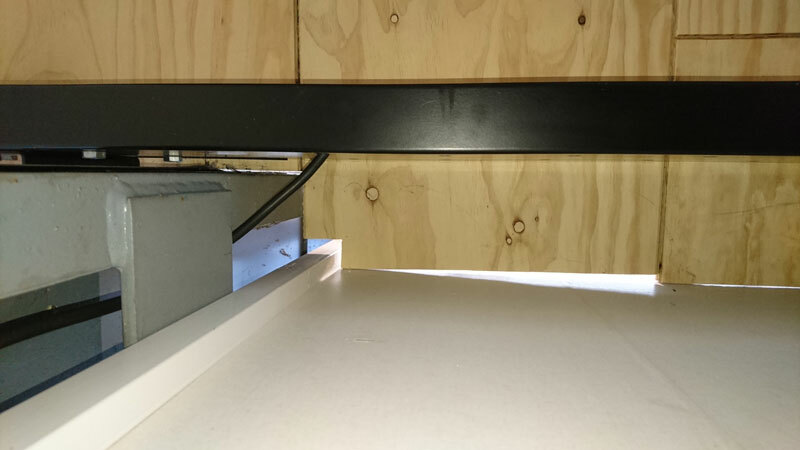 Reducing the measurements of the mezzanine, the load capacity increases. 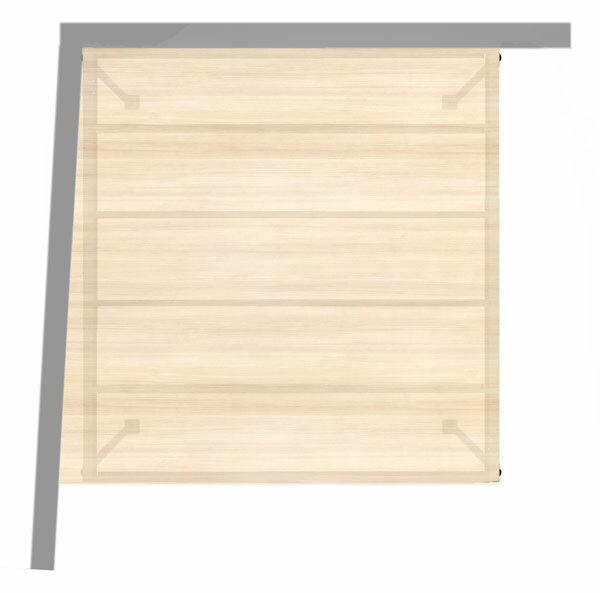 Not suitable for pallet-truck circulation due to the point load they trans. 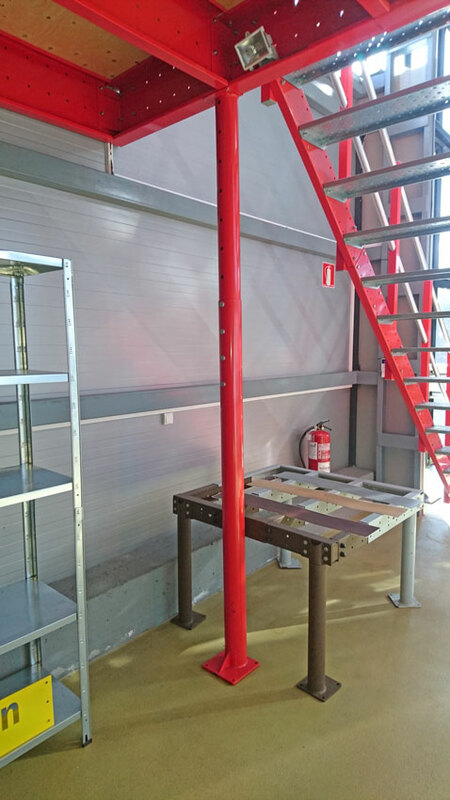 Converting one room into two without any bricklaying couldn’t be easier thanks to the TL 23 extendible metal mezzanine. 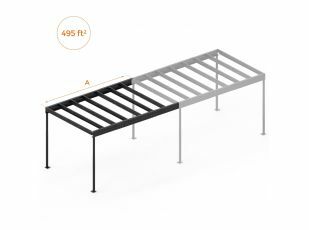 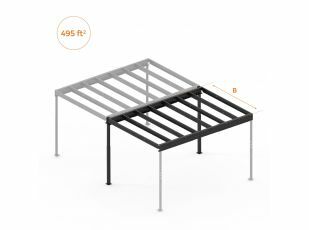 Its 248 ft² surface area adapts to any height from 21.53 to 36.8 ft. You thereby get a tailored metal mezzanine, adjustable for homes, business and offices. 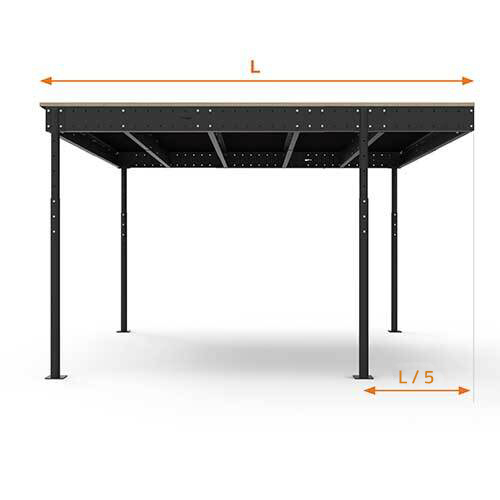 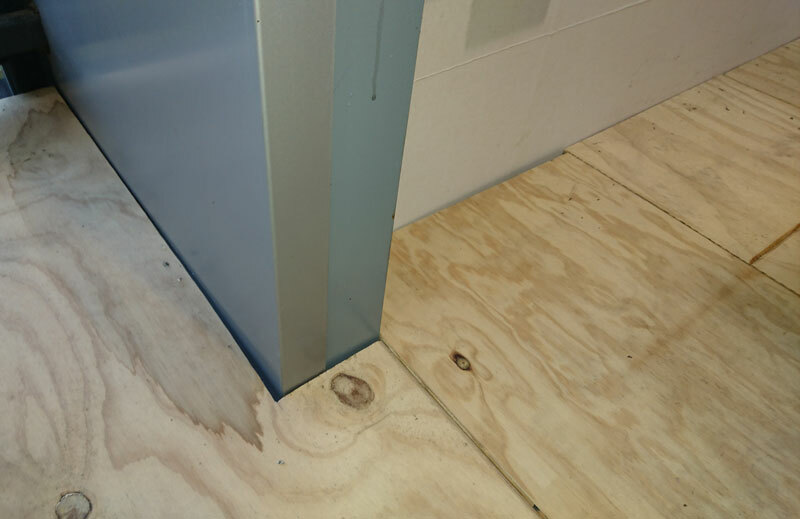 The TL 23 mezzanine includes laminate wood decking to provide resistance and elegance to any space without construction work or damaging the walls. 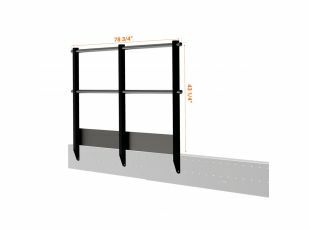 It can be converted into a study, bedroom, office or extra storage space, thanks to its load bearing capacity of 164 lb/ft².